Beware! CPTMarkets is an offshore broker! Your investment may be at risk. CPTMarkets is a forex brokerage registered in Belize. According to the brokerage clients are extended an extremely generous leverage of up to 1:500. 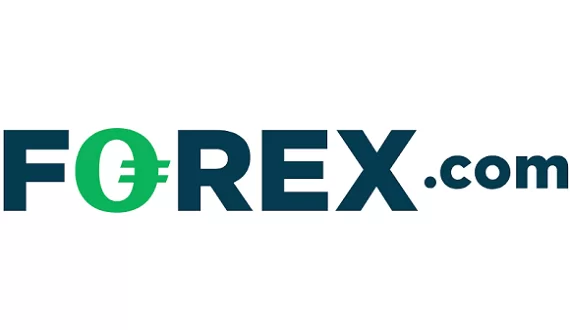 Furthermore, there is wide range of trading products from which to choose and a required minimum deposit of $250 which is just about the industry average. The brokerage provides the MT4 trading terminal and on it we could see a spread of 2 pips on EUR/USD which is a bit above the industry average of a pip and a half. 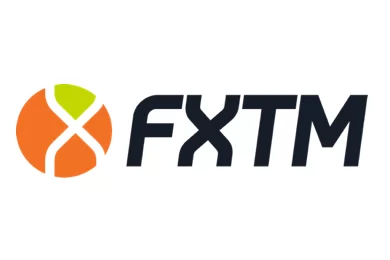 Nonetheless, the brokerage does provide clients with the MetaTrader 4 trading terminal which is the preferred trading terminal of over 80 percent of traders in Forex. Furthermore, through a demo account for the trading platform we could see a very generous leverage of 1:500 as well as a spread on EUR/USD of 2 pips which, however, is a bit above the industry average of a pip and a half ant not very favorable for traders. CPTMarket also provides clients with another platform – ClearPro – however, no test-drive is extended to clients for the custom platform. Potential clients of the brokerage may deposit or withdraw only via China UnionPay. We view this as a big disadvantage since most brokerages in Forex trading at least extend clients the possibility of investing and withdrawing via the standard Visa or MasterCard. We couldn’t find any withdrawal conditions or provisions worth noting, however, that is no guarantee that the brokerage wont’ charge any surprise fees once the clients have invested funds with them. Having in mind this caveat, we advise traders to always put up only the required minimum deposit, instead of risking a bigger amount with no certainty. Afterwards, they may also try to withdraw a small amount in order to check for any unexpected fees or delays. Such fees and delays are usually the signs of a scammer.